For Web Design, corporate branding is about striving to develop unique logos and interactive slogans rather than just designing a logo for the company. Marketing can be huge factor as far as the improvement and recognition are concerned for any company. When we talk about the recognition of anything in the market that means product should be presented in such a way that people should have the idea of what you are presenting. Web Design Branding services provide the amenities that help in identifying the product in the market through innovative brand designs and slogans. These designs have a role to play in presenting a better and interactive image of the company. We have a pragmatic approach that focuses on the needs of your clients in areas such as identity, marketing, communications, environment, product branding, packaging, and website design. 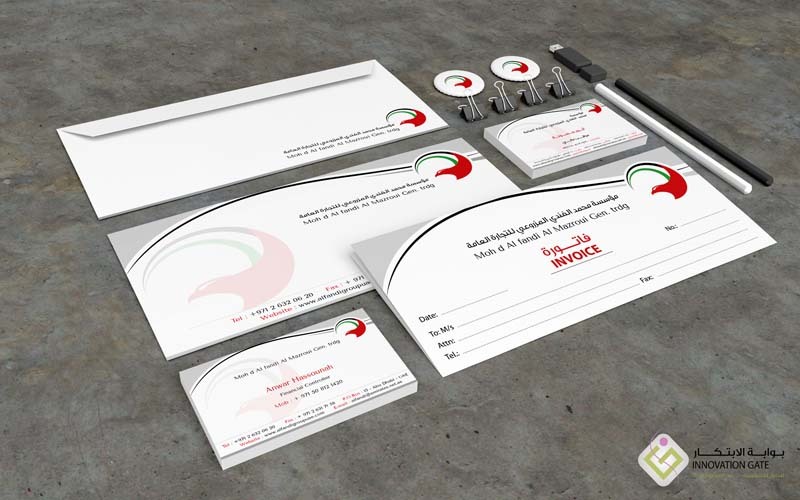 Our Branding Identity Services include the demonstration of important marketing factors in a way that they should support in grabbing the attention of the potential clients which ultimately leads to the growth of your company. Branding goes after the logo; what image do you want your company to project into the world? What is your business’ personality? What is your core message? How will your customers perceive and interact with your brand? Why should people listen to what you have to say? What do customers experience when they walk in the front door of your shop? What words are synonymous with your business’ identity? With focused visual and experience design, your vision can truly take shape. A solid mix of creativity and technology can help your company’s voice deliver the right message to people who want to hear what you have to say.